I have been receiving ALOT of compliments on my skin recently, which must mean my skincare routine and products are working!! The crazy thing is, I don't do that much to keep my skin clear and glowy. Since I had a terrible experience at Pulse Light Clinic with my laser hair removal (see video below to find out what happened!) I had to take a lot of clear of skin. I didn't have a solid skincare routine 2years ago, because I never had problems with my skin. I don't break out, I don't get spots unless mother nature has arrived. The only main issue I have ever had with my face is the discolouration and hyper pigmentation, which is common amongst black women and those of a darker hue. I started to take interest in my skin 2years ago because I wanted to stay youthful looking and being a beauty influencer, I had been sent a lot of different products to test and trial. As you can see from the video above, or when you watch it after reading this post, I had quite a through skincare routine that involved all these different products. Since my burn marks have gone completely, I took my routine down a few notches, as the concerns for my skin changed. This is one thing that a lot of people do not pay attention to, when you have solved an issue, you do have to tweak the routine as the problem isn't the same. My skin type is normal/dry skin, extra dry and loss of colour in the winter time! I have to use ALOT of moisturiser in the colder months, because the sun isn't here to bless me! Yes, good ole black soap! This isn't so new to my routine, I used to use this religiously when I was on holiday in Barbados. It was the perfect product to use with the pure clean water, sun beaming on my skin and fresh sea air. 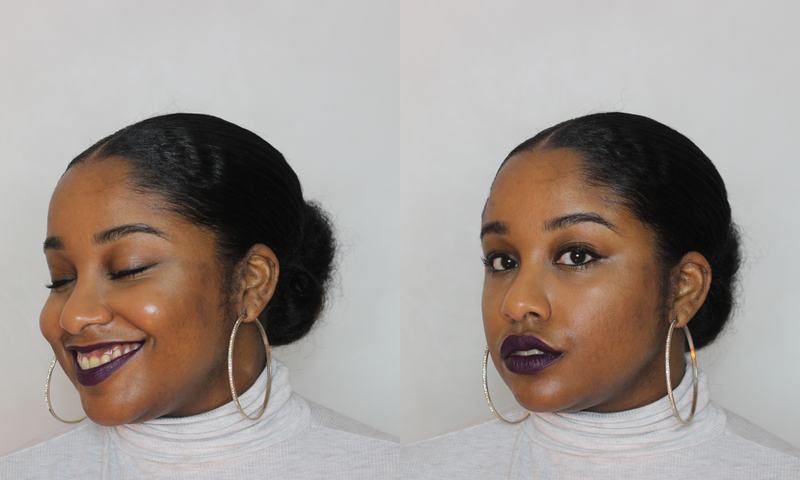 My skin was absolutely flawless using black soap back then, so I revisited it. 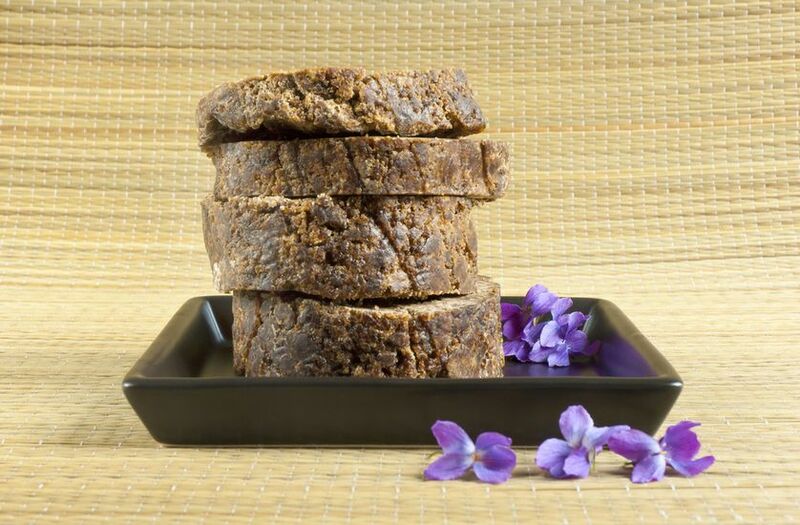 For some people black soap can be very drying to the skin. I use it at least twice a day, especially if I have been wearing make up all day. It helps to break down everything on my face and leave me with nothing! It also helps to clear any marks or scars you have, this product was key in helping to remove my burn marks. I recently had two spots that had moved into my face and were squatting for a good month and wouldn't budge! They just sat there, but black soap came along and evicted them, no scars, no marks, gone! I have tried liquid and soap form of black soap and I prefer the soap block. It lasts longer and is easier for me to apply, which doesn't kinda make sense, but it does to me. I simply wet the black soap, rub it in my hands and apply it to my face and lather it up. Now, do not let it sit on your skin for long, as it will start to tingle. I then wash it off with warm water and that's it. My skin feels very clean and refreshed. 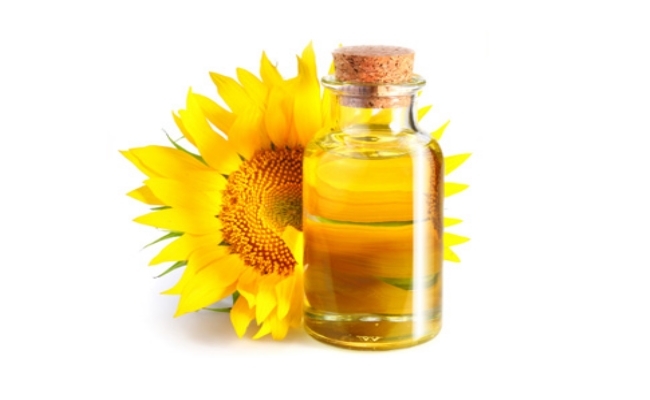 Next must have product is Vitamin E oil. Vitamin E seems to be in a lot of skincare products that I have come across and I received a bottle of it in a beauty subscription box and gave it a go! Listen people, this oil is EVERYTHANG!! It leaves my skin soft, supple and gives a slight glow. I could really wear no CC/BB cream and my skin would be glowy all day long. All you need are a few drops, rub it in your hands to warm it up and massage it into your face, moving the skin upwards, to prevent wrinkles and help the blood flow circulate. My skin just loves this stuff. I really recommend it, if you are trying to bring some light and glow to your skin and even your skin tone. You can purchase Vitamin E oil is a liquid or capsule form as it is possible to add it to your diet but of course consult your doctor before you do,as I am not a medical professional! 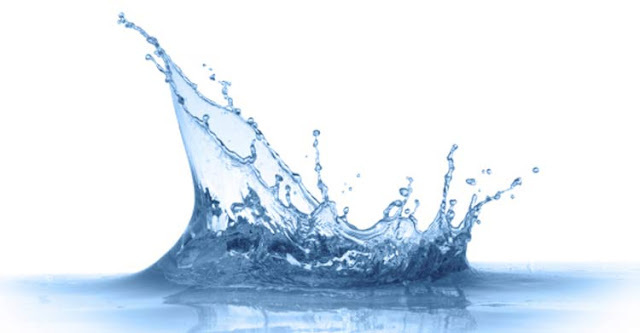 People really underestimate water when it comes to healthy skin. You literally are what you eat or drink! I am a bit of a water addict, seriously I got through about 3litres a day. If I don't drink water before bed, I can't sleep. I always have a bottle in my handbag when I leave the house. Your daily water intake plays a huge part to your skincare routine. If you don't regularly drink water, try doing so for 30days and you will for sure see a difference! It helps to brighten the skin, clear any spots or marks. It also provides a softness to the skin. I can definitely tell if I haven't had enough water as my skin looks dry and feels rough. 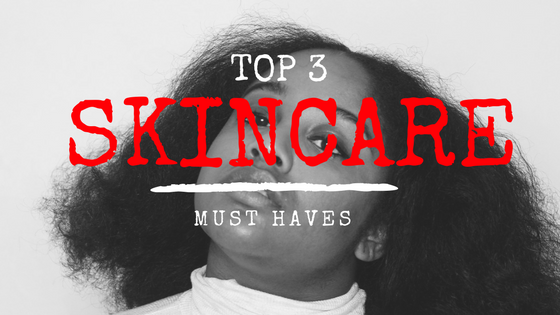 Those are my top 3 Skincare must haves for smooth, soft and supple skin! what are your skincare must haves? do we share any must haves in common?